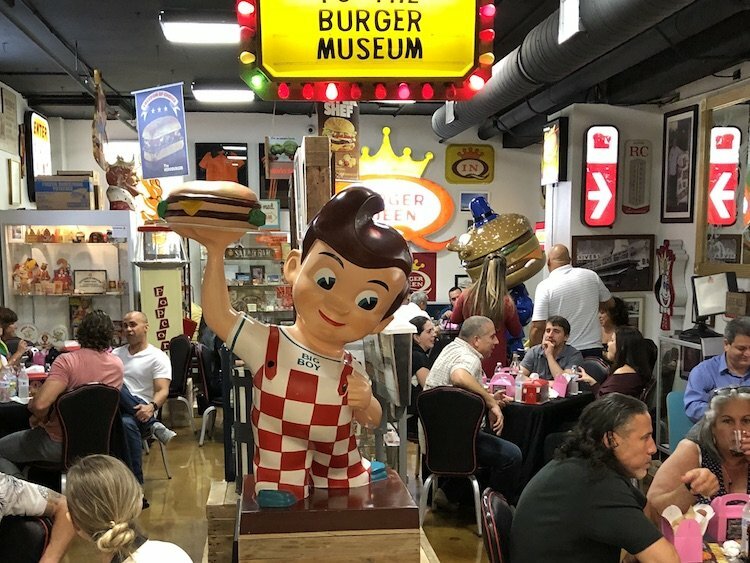 Come by the Burger Museum by Burger Beast on 420, I mean April 20th when the Burger Museum will be open to the public free of charge! 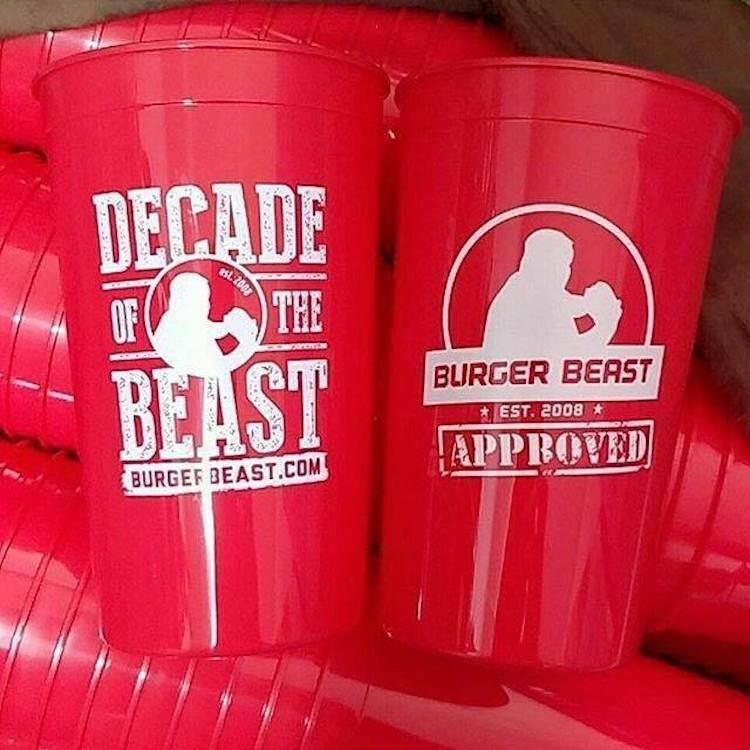 *Burger Beast will be on hand to sign copies of his just-released book (April 15th), All About the Burger. You can also purchase a copy if you don’t own it yet. *Candies & Soda galore from the Burger Museum by Burger Beast‘s new shop, Candy Landia. *Burger Beast Munchies Burger Beast’s My-T-Fine Burgers from 2-7PM. *Mojo Donuts, the good stuff. *Abuela Mami Coffee will be available as a combo with the Flans or in packaging for you to take home. *Sweet Dogs 305‘s Sweet Pops, their delicious flavored popcorn. It will be an epic event!